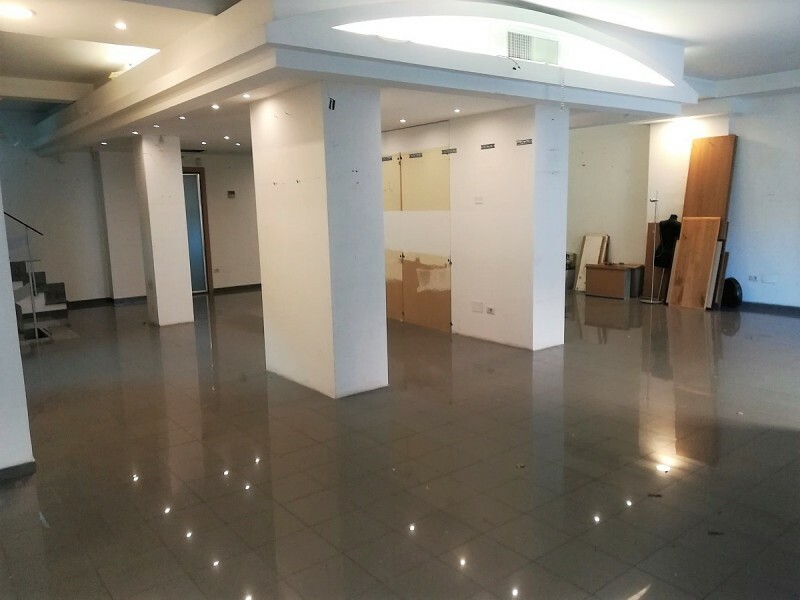 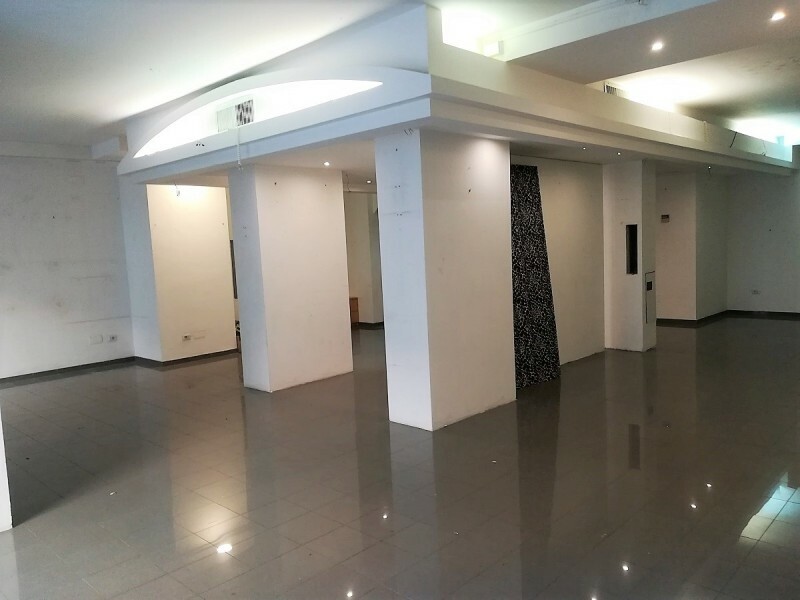 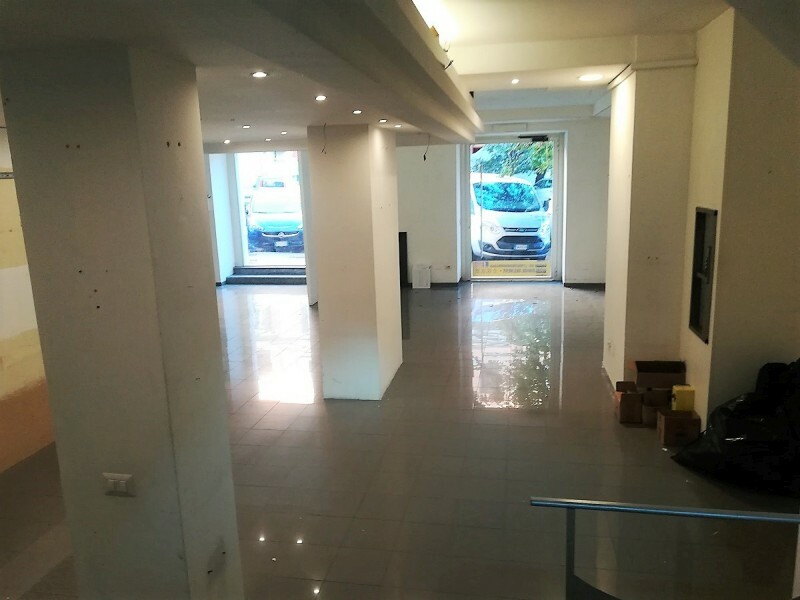 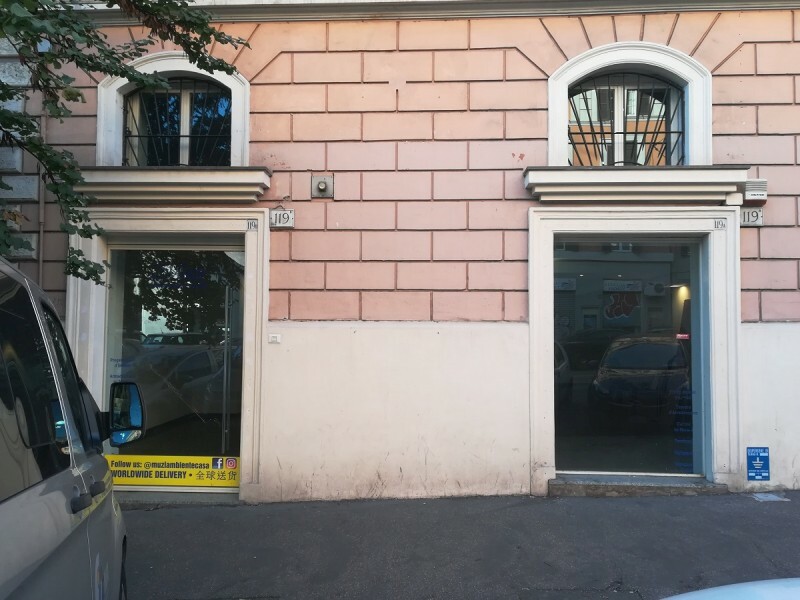 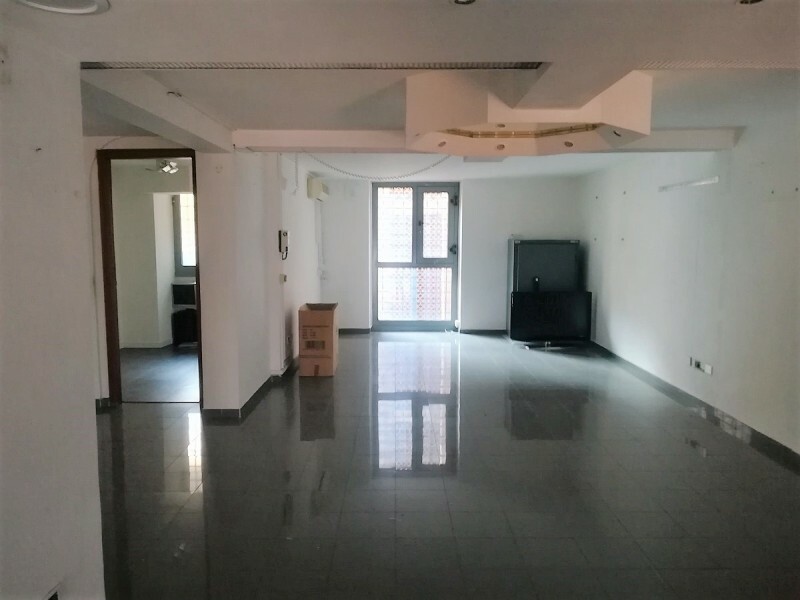 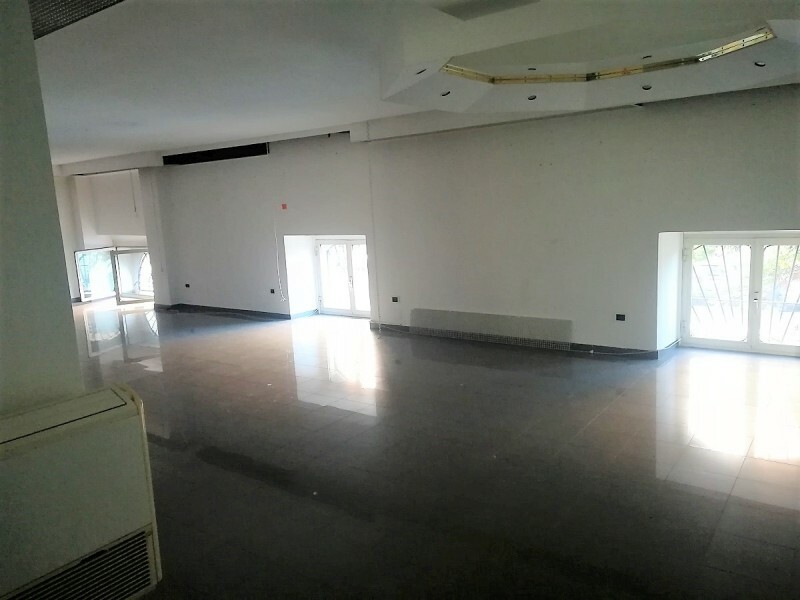 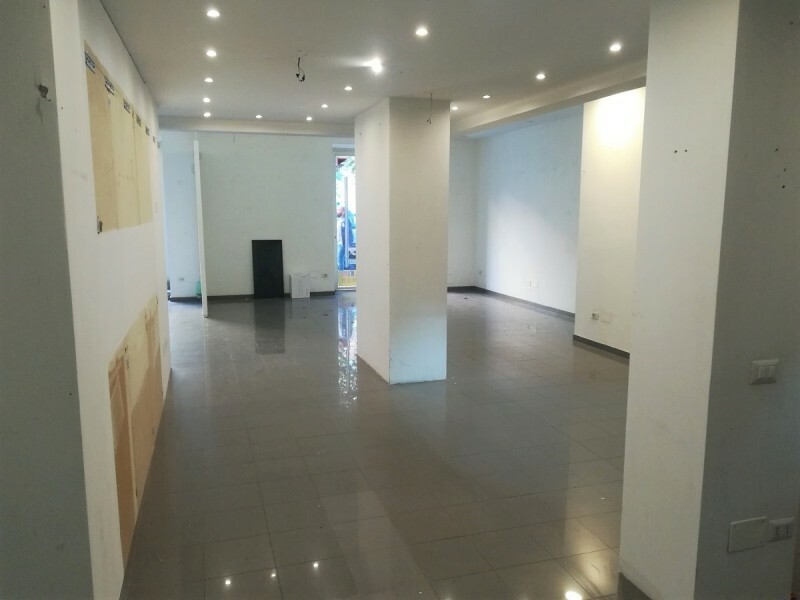 IMPORTANTE LOCALE COMMERCIALE CON 2 GRANDI VETRINE DISTRIBUITO SU TRE LIVELLI – 127 MQ. 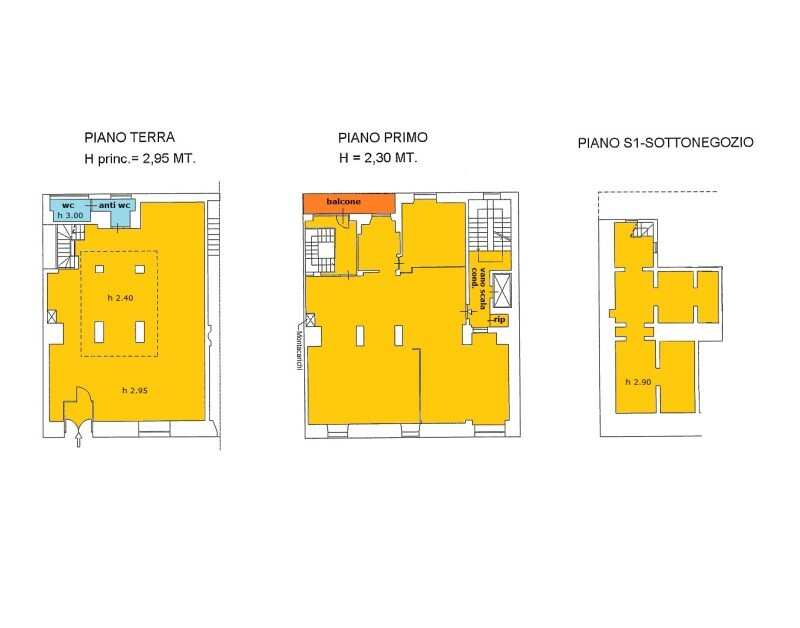 AL PIANO TERRA + ESPOSIZIONE DI 140 MQ AL PIANO RIALZATO + MAGAZZINO 60 MQ. 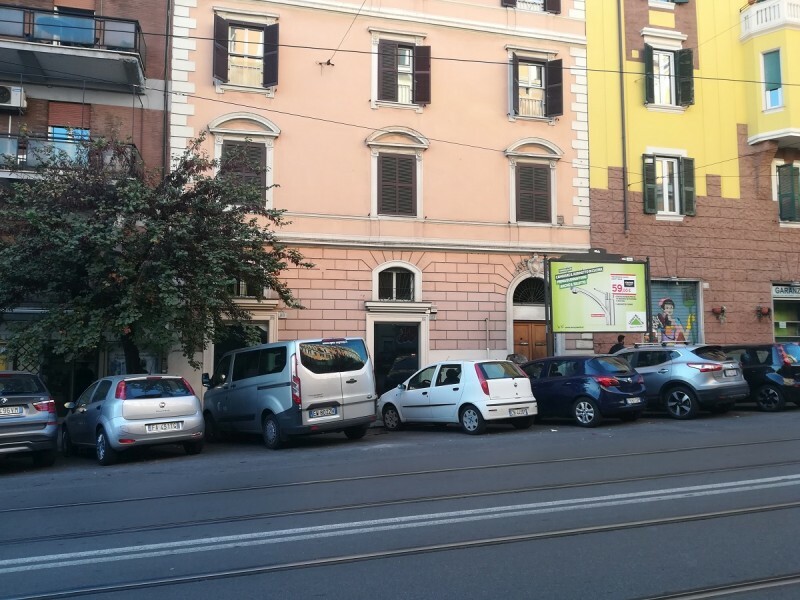 AL PIANO INTERRATO.